Marshall recently held its night of rock event, where the company introduced its new Marshall II collection of speakers and headphones. 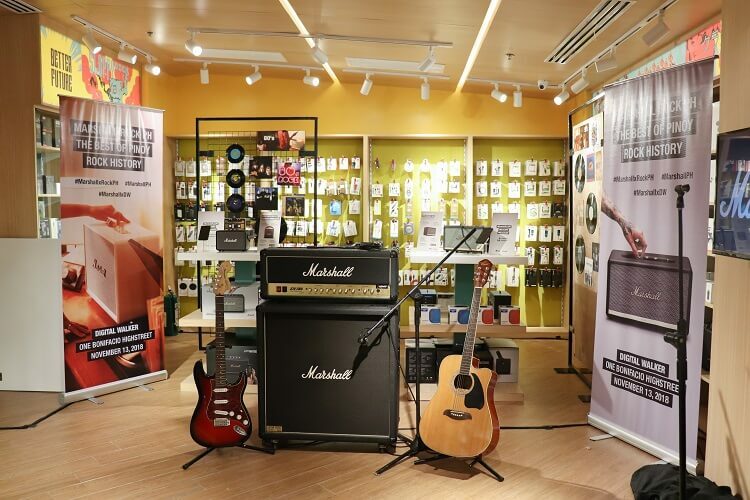 As a twist, Marshall revealed that its Marshall II Collection showcased different era of the OPM industry. Marshall Acton II Bluetooth – bringing us back to 60’s Juan Dela Cruz band, the Acton II Bluetooth is portable enough to accompany you anywhere. As a smallest speaker in the line-up, the device is a compact speaker that sports three dedicated class D amplifiers that power up its dual tweeters and subwoofers. It is priced at Php17,490. Marshall Woburn II Bluetooth – as the Acton II’s counterpart, the Woburn II is the largest speaker of the brand. Representing APO Hiking Society, the device delivers a robust sound, clear high trebles, low bass, and smooth midrange. It is equipped with two tweeters and dual 5.25-inch subwoofers, which are powered by Class D amps. 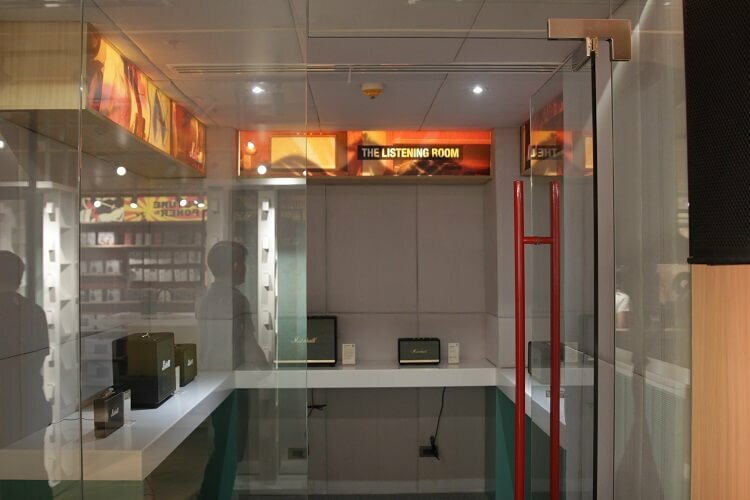 The Woburn II sells for Php34,990. Marshall Kilburn II – representing 80’s Asin, the Kilburn II comes with multi-directional Blumlein Stereo sound. The device costs Php20,990. Marshall Stanmore II Bluetooth – channeling its inner Eraserheads, the Stanmore II is tagged as the most versatile speaker in the series. Can complement any settings, the device has advanced components that feature two 15-watt class D amplifiers. You can get yours for Php24,990. Marshall Major II Bluetooth – living up Parokya ni Edgar’s aura, the headphone flaunts an ergonomic design that offers seamless connectivity with more than 30 hours of wireless playtime. It sports 40mm dynamic drivers that are custom-tuned for better music experience. It comes with basic phone functions, too. Consumers can score it for only Php7,890. To add more beats to its “A Walkthrough to Pinoy Rock History” grand launch, Marshall brought famed OPM rock artists to highlight their latest products. Hosted by VJ Sanya Smith, the night of rock event was also graced by Mark Escueta of Rivermaya, Basti Artadi of Wolfgang, Robert Javier of The Youth, Lean Ansing of Slapshock, Paolo Belandrino of Moonstar88, and Cooky Chua of Color It Red.